Home > News > Today’s Cherry Blossoms! It was very warm today! 20 degrees. it’s like a weather in May! 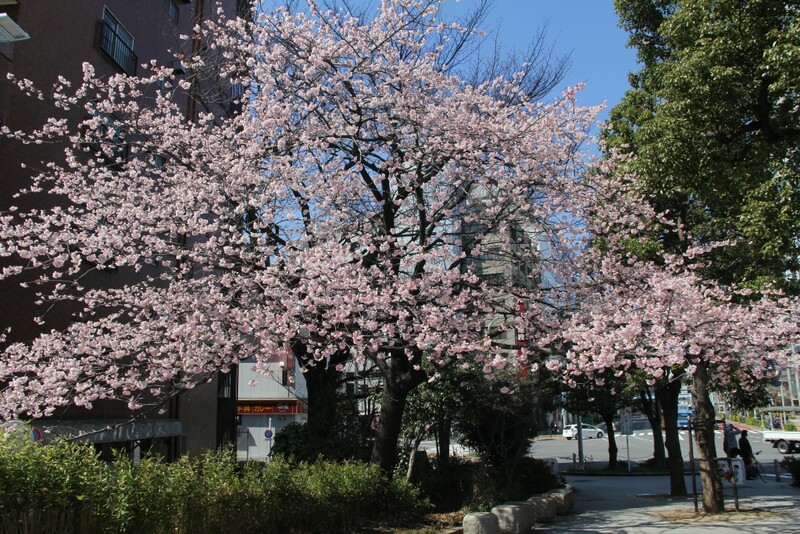 Kanzakura cherry blossoms are in full bloom now. Let’s enjoy bike riding with cherry blossoms!